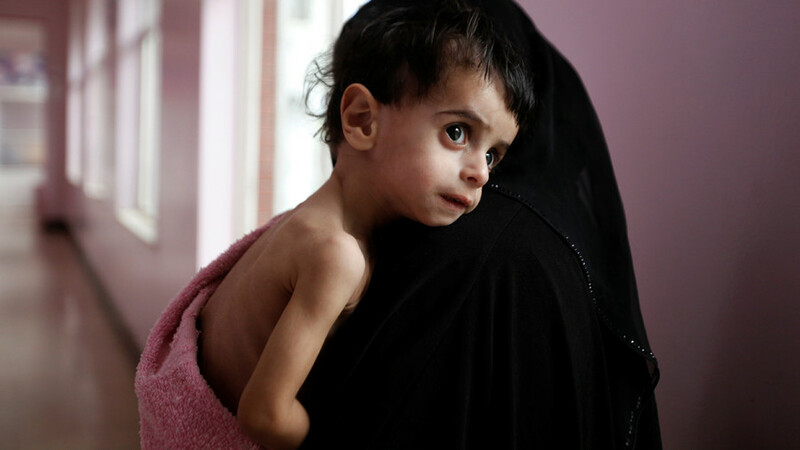 An investigation by FAIR found that the US liberal cable network failed to run a single program devoted to the humanitarian crisis in Yemen in the second half of 2017. MSNBC programming frequently focused on Russia related topics. FAIR, the US media watch group, scrutinized the channel’s broadcast via Nexis news database. 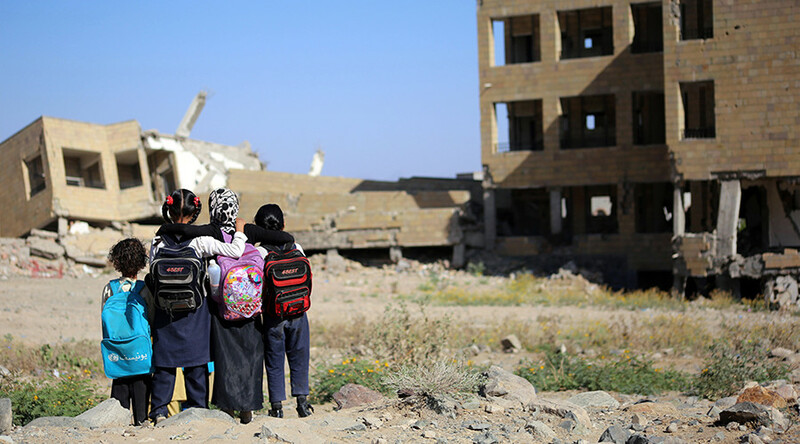 The group notes that the liberal network practically ignored devastation in Yemen as the US is actively supporting Saudi Arabia, which conducts airstrikes and imposes a blockade causing famine in the country. 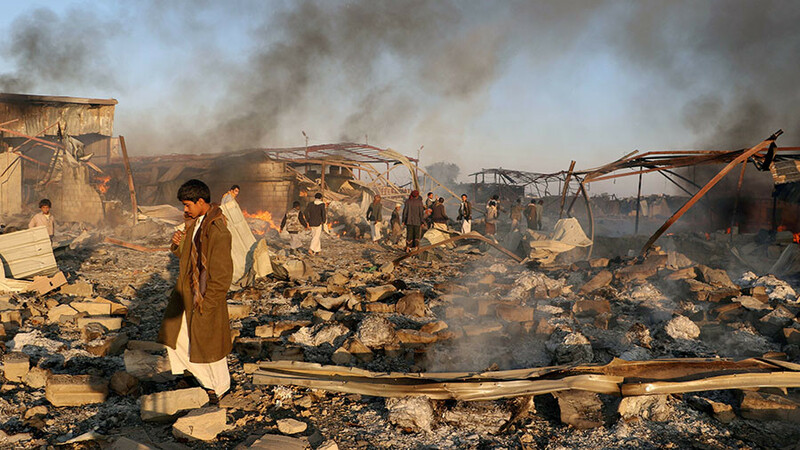 The examination of the content of broadcasts over the course of last year showed MSNBC ran just one segment on the Saudi airstrikes that have killed and wounded thousands of Yemeni citizens. 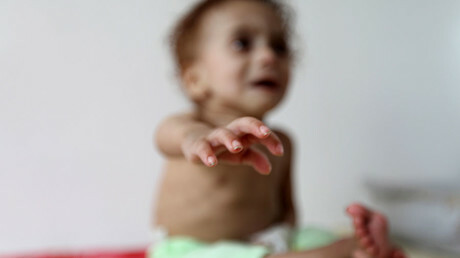 It also conspicuously shunned reporting on the country’s massive cholera epidemic, which infected more than one million Yemenis – the largest cholera outbreak in history. 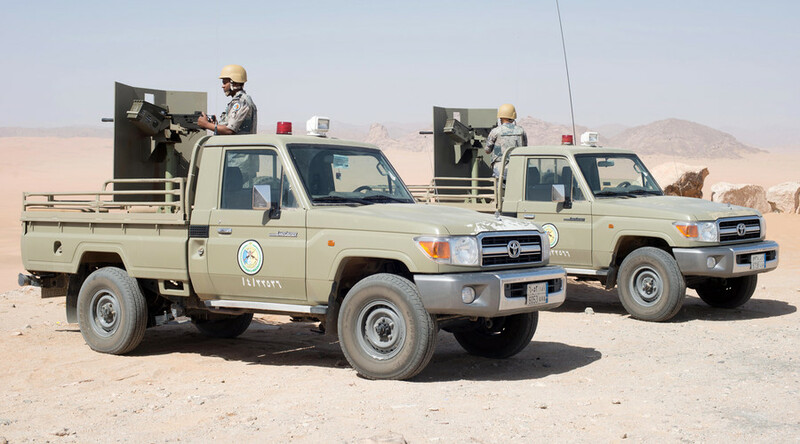 A number of human rights organizations have spoken out against the US and the UK over their willingness to supply weapons to Riyadh in their fight against anti-government Houthi rebels, to no avail. Human Rights Watch noted that the US continues to sell arms to Saudi Arabia, approving more than $20 billion in military sales in 2015 alone. In May 2017, Donald Trump concluded a massive military deal with the Saudi Arabian government reportedly worth up to $350 billion over the next decade. 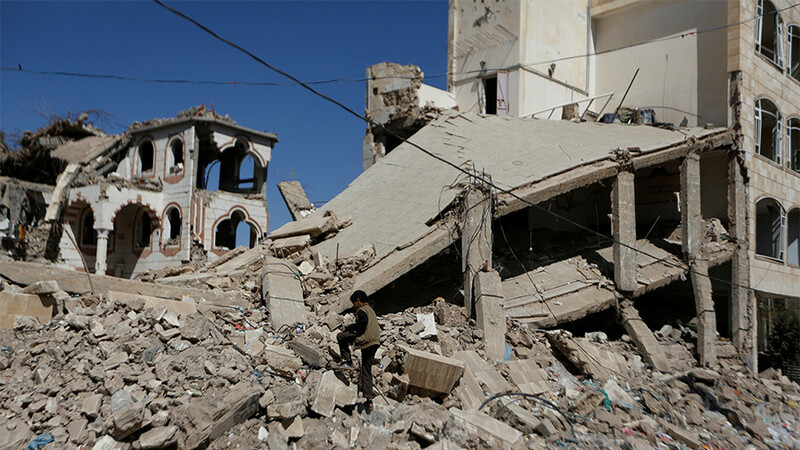 Amid this near media blackout on the deteriorating conditions in Yemen, MSNBC preferred to focus its journalistic juices on all things related to Russia, both real and imagined. This stance will probably come as no surprise considering the partisan battle that has divided the nation ever since Donald Trump trounced Hillary Clinton in the 2016 presidential election, a contest that Democrats allege – without any evidence to support the claims – that Russia hacked the emails of the Democratic National Committee. According to the FAIR analysis, “MSNBC ran nearly 5,000 percent more segments that mentioned Russia than segments that mentioned Yemen” over the course of last year. To put the numbers another way, when looking at the content for all of 2017, MSNBC ran 1,385 broadcasts that mentioned “Russia,”“Russian” or “Russians.” By comparison, just 82 broadcasts used the words “Yemen,” “Yemeni” or “Yemenis” that year. Of these 82 broadcasts that mentioned ‘Yemen’ in 2017, there was only a single MSNBC news segment devoted specifically to the US-supported Saudi war in Yemen. Towards the end of the year, Russia-related broadcasts showed a massive uptick. In the four days from December 26 to December 29, MSNBC uttered “Russia,”“Russian” or “Russians” nearly 400 times in 23 separate broadcasts, on all of the network’s major shows. “On this single day, MSNBC mentioned Russia almost twice as many times in six hours of coverage than it mentioned Yemen in all of 2017,” FAIR estimated.